Hello Cleveland! 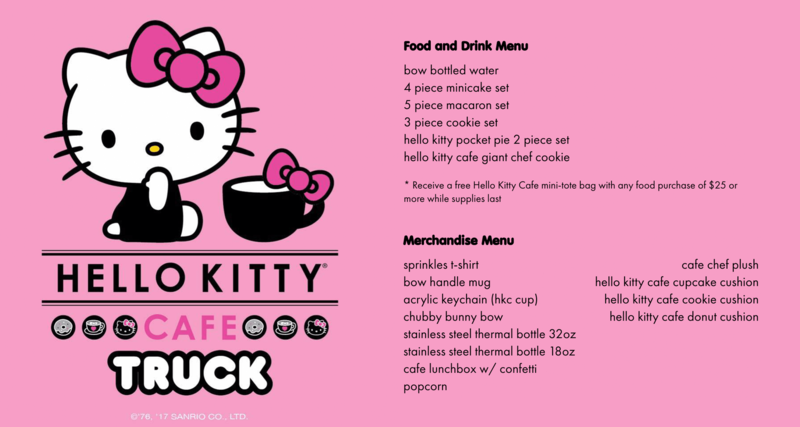 The Hello Kitty Cafe Truck is returning to Crocker Park on Saturday 5/11! 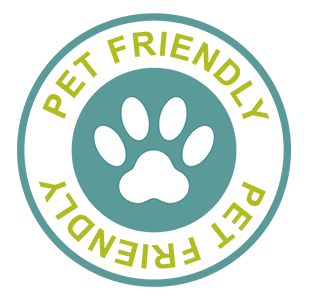 Come say hello to us between 10am-8pm near Nordstrom Rack and Regal Cinemas and pick up some super cute treats & merch, while supplies last! See you there!